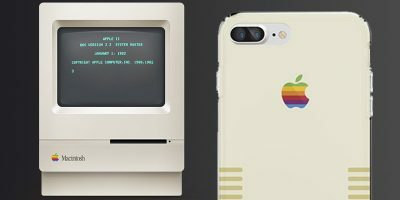 If you are feeling nostalgic about owning an old Apple device, here are some retro addons that can give your iOS device, Mac, or Watch a new-old look. Want to play classic NES, SNES, Genesis (and more) games from the 80s and 90s on your HDTV? If so, the RetroN 5 is the perfect gaming console for you.